Voltage: 18.4VDC, unregulated and unloaded. Switching power supply. 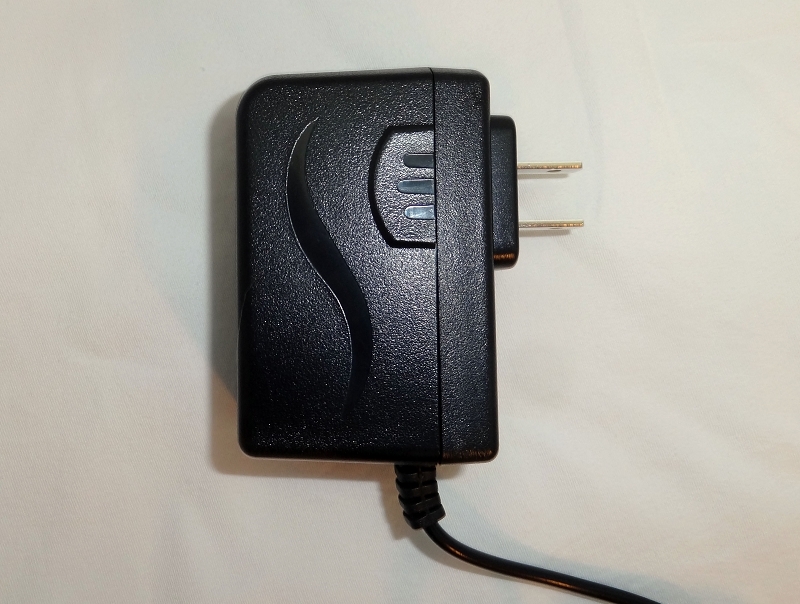 This power adaptor is modified to have the correct power connector for Paradox TZF2 and can be used with any pedal that takes 18VDC. It is originally made with a 64" wire that is terminated with a 2.5mm connector. At Foxrox, we splice on a 2.1mm connector (effects standard) and we extend the length of the wire to 86" (7 feet, 2 inches).